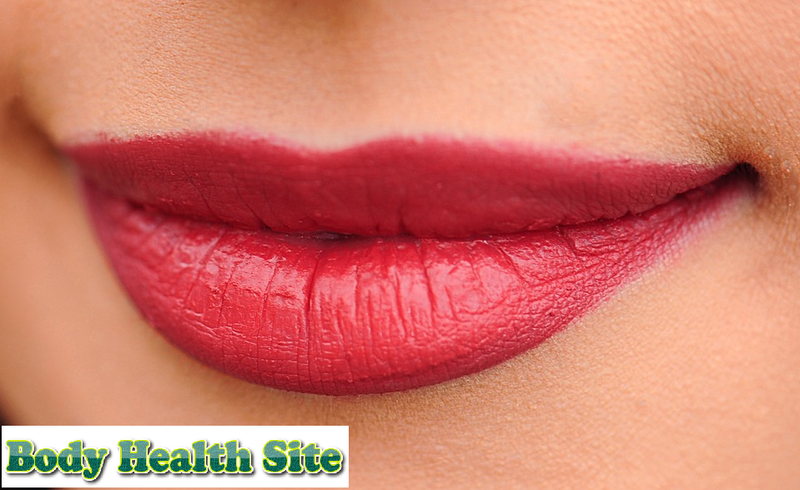 You may be one of many women who feel their lips continue to dry, even though they have used lip balm and other health products. Maybe you should try the lip mask to handle it. Not only faces that need a mask, but lips also need it. There are some cosmetics that offer lip mask products. Instead of being confused about choosing the right one, it's a good idea to try to make your own natural lip mask from ingredients that are easily available at home. Prepare ingredients to make lip masks: honey, spatula or spoon, and clean plastic used for wrapping. Then follow the guidelines below. Brush your teeth and clean your lips to prevent leftovers from contaminating your lip mask. Cut the plastic into a shape that can cover all lips. Not too big or too small. Apply honey to the lips using clean spatulas, spoons or fingers. Don't be too much because it will be wasted. Stick the plastic to your lips using both hands and press the plastic slowly. Let stand for 15 minutes until the lips feel soft. Remove the plastic and rinse honey with warm water. Add sugar, honey, and lotion or coconut oil to the bowl. Mix everything until it becomes a thick paste. If it's too liquid, add sugar. Apply this paste slowly to the lips for 2-3 minutes as a lip scrub. To get better results, repeat at least 1-2 times a week. For the selection of sugar, it's good to choose sugar with finer granules, such as brown sugar because the hard white granules are more at risk of causing irritation to the lips and skin. Besides sugar, you can use baking soda as a dead skin peeler. It's easy, mix baking soda and water. Stir until it forms a paste. Then prepare a toothbrush with a soft bristle and apply the paste to the brush. Try rubbing this baking soda toothbrush on the lips slowly with a rotating pattern. Finally, clean with water. You don't need to use all ingredients. The rest can be stored in the refrigerator, but make sure not to store it for more than two weeks. Colorless and non-transparent storage containers can make natural lip masks more durable when stored in the refrigerator. Avoid licking your lips because it causes them to dry out more. Always apply lip balm especially after doing a scrub on the lips. Some lip balms contain SPF or sun protection materials that can be used when doing outdoor activities. Meanwhile, some other types of lip balm contain anti-aging formulas such as hyaluronic acid and atelocollagen. In addition to the lip balm sold on the market, you can also use natural ingredients as lip balms, such as olive oil, coconut oil, jojoba oil or vitamin E. But avoid applying ingredients containing menthol, camphor, and eucalyptus because they can cause irritation to the lip. Finally, the thing that is not less important is maintaining adequate body fluid volume by consuming lots of water. Meet the needs of body fluids. 0 Response to "Free from Dry Lips with Natural Lip Mask"